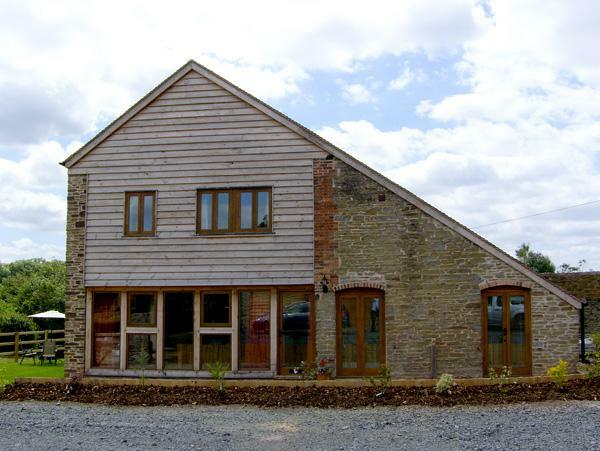 Visitor reviews for Virginia Cottage, a property in Acton Burnell, Shropshire. 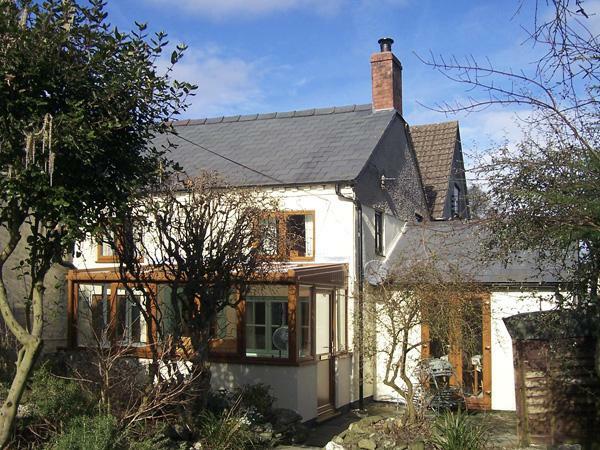 Virginia Cottage property in Acton Burnell with 2 bedrooms, sleeps 4 and has 1 bathroom. 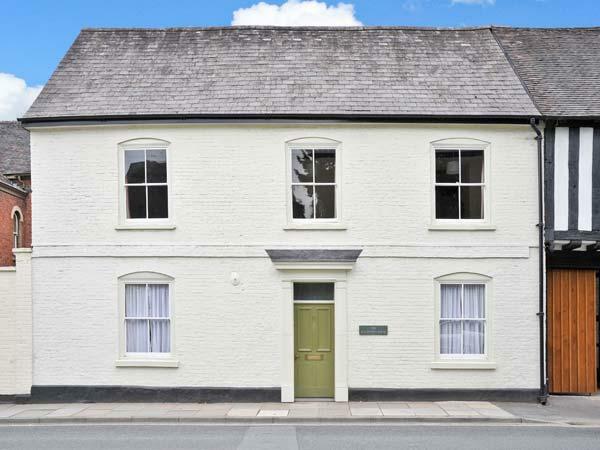 Virginia Cottage in Acton Burnell has broadband with prices starting at £246 and has a garden and a television. 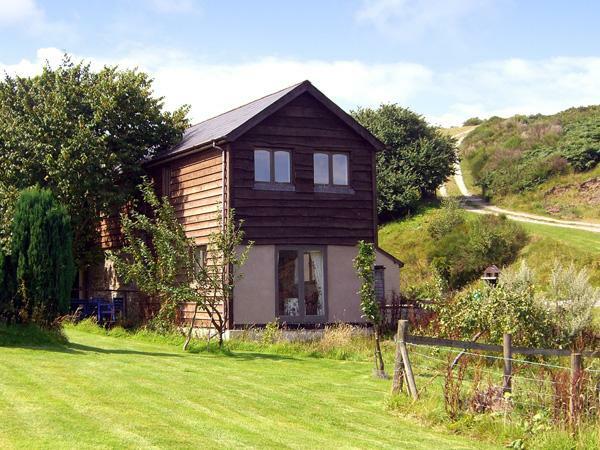 Virginia Cottage is a child friendly holiday property. Virginia Cottage sleeps 4 visitors. Virginia Cottage is not smoker friendly. Find 2 bedrooms at Virginia Cottage. 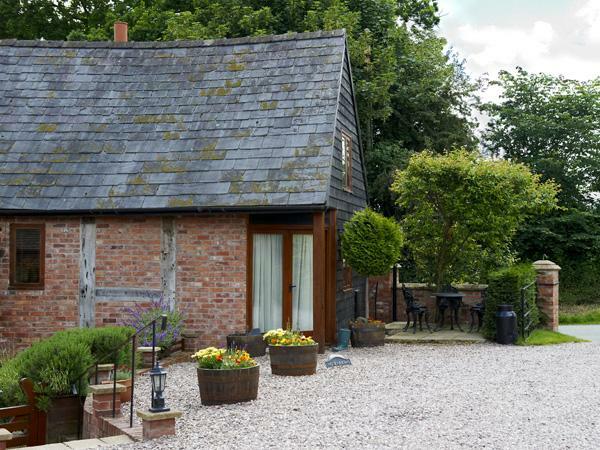 Virginia Cottage in Acton Burnell has 1 bathroom. Log fire at Virginia Cottage. 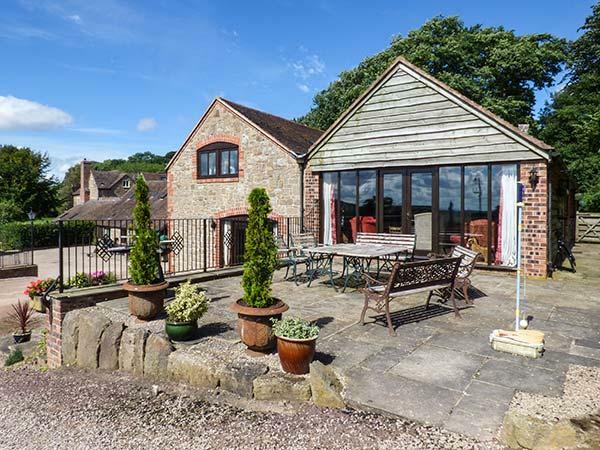 Virginia Cottage is on a farm in Shropshire. Virginia Cottage has a garden available. 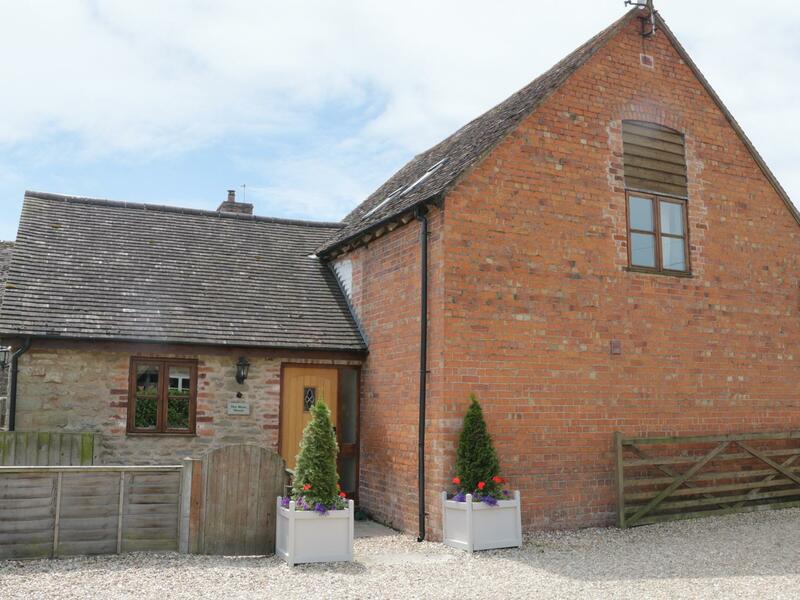 Virginia Cottage in Acton Burnell offers Broadband. The cottage provided a good base for touring Shrophshire with good walks out of the front door for the dog. The whole atmosphere was relaxing and peaceful. The local shop/ P.O. stocked the daily papers and other essential but often forgotten items. We had an awesome weeks rest in Virginia Cottage, the owners where fantastic people, I only wish we could have stayed longer. 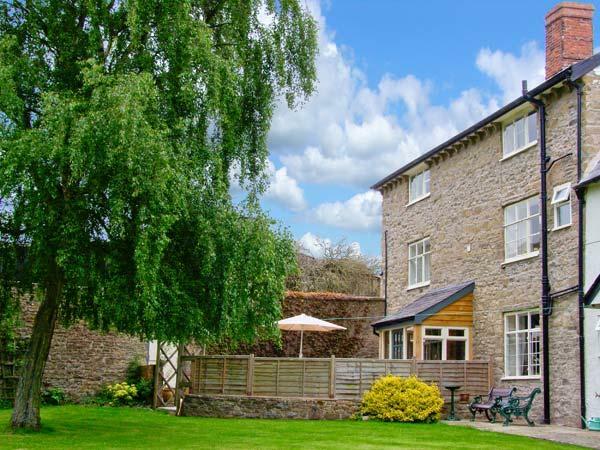 The cottage was beautifully appointed with everything you could want for a perfect break. I come from a farming background so the peace and quite of this farm forming a part of the village reminded me of my childhood from Cross Farm in Eastry, Kent. 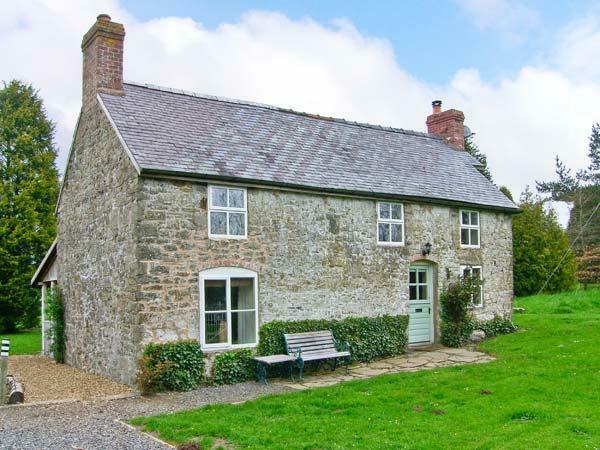 I would wholeheartedly recommend this cottage to anyone with or without animals. 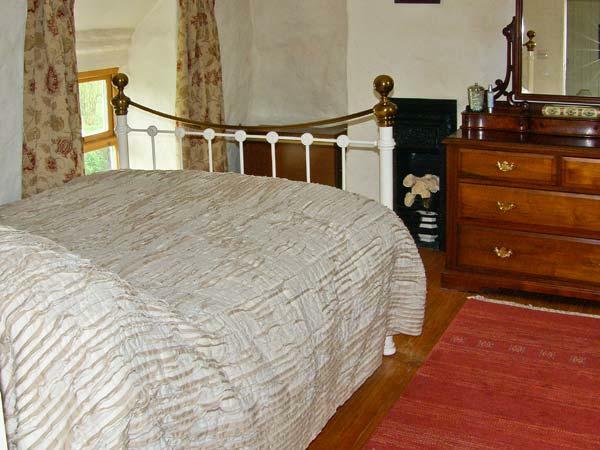 This is a beautiful cottage, lovely decor and facilities. Lovely to have a choice of outdoor eating areas, too. All on one level so perfect for families. The owners were friendly and helpful. We recommend visiting acton Burnell castle, just a few minutes walk from the cottage. A perfect spot for a picnic or walk.